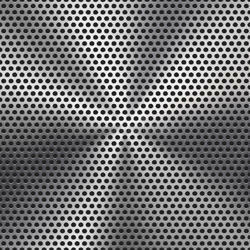 Speaker grill is one of the application of the perforated sheet. The main material is stainless steel and carbon steel. Processing is perforated, cutting, shaping and then surface treatment. The main hole type is round, square, hexagonal and rectangular. 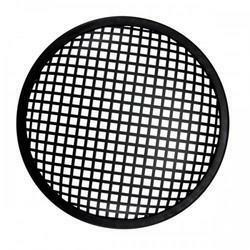 Keeping track with latest market trends, we are devotedly engaged in offering a wide assortment of Speaker Grill. - sr715, sr725, sr718, sr728 all sizes available. Bus Speaker Louvers is extremely effective in nature and is rigid in construction. We are instrumental in providing a wide collection of Speaker Grills, which is in compliance with the industry standards. These products are extensively demanded in video and audio industries. These products are reckoned for their dimensional accuracy, long lasting nature and resistance capacity. Furthermore, for clients' convenience, we customize these products.